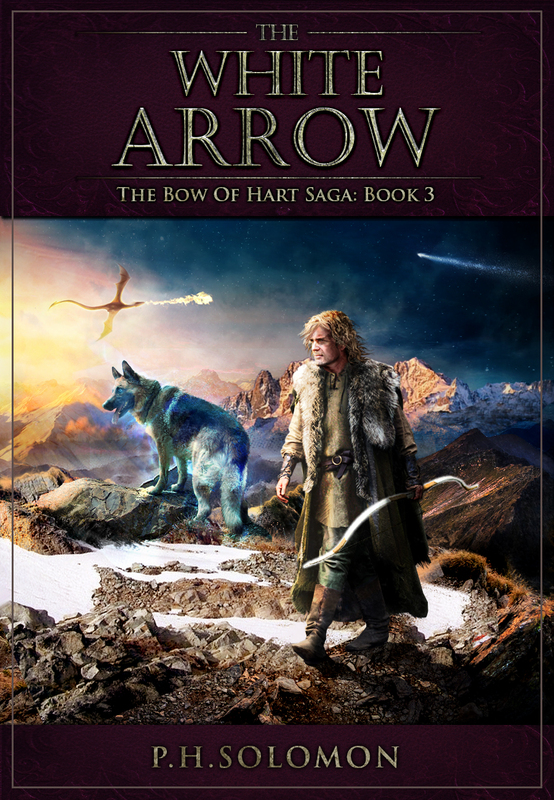 With the publication of The White Arrow last week, readers get to find out more about the world of Denaria, dwarves and even Withlings. I don’t want to give anything away about the book or what’s to come in The White Arrow, but I thought I’d share a little bit more about Withlings today as a bit of commentary. Withlings are a mystic order who serve their deity, Eloch. Magdronu is in conflict with Eloch and, by extension, with the Withlings as well. These mystics practice their faith in service to Eloch by learning to remain in communion with this deity. As such, various wonders can and do happen around them as seen around Hastra in The Bow of Destiny. However, Withlings do not have magic powers so they can only do as they are instructed – or not. As is often spoken by Hastra in the books of The Bow of Hart Saga, “What is need is given.” The opposite is also true – what is not needed is not given. Hastra is known for being tight-lipped. She’s aware of certain things but cannot speak of them because this could change things for the worst. In such cases, Hastra, and Withlings in general, ponder these revelations, pray and wait to be of assistance as instructed. What is given to the Withling is usually done. So at this point, it should be well established that Withlings can be used to do some sudden and astounding things. However, Withlings cannot fix everything or know everything. With this in mind, they are as fallible as anyone else. 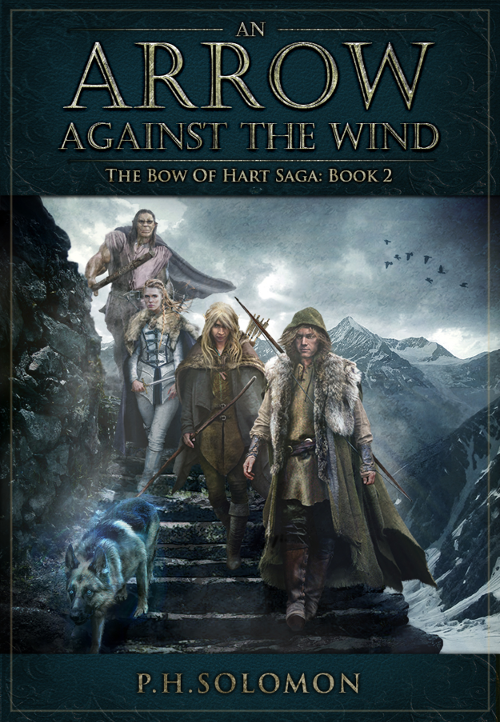 In An Arrow Against the Wind, more of the history of Withlings is revealed through Hastra. However, while she does know some things will happen, she does not know everything – even when she does do something amazing. She’s not super-human or a magic-user and she’s certainly not all-knowing. Events unfold in An Arrow Against the Wind that require a higher intervention. After all, the arch-villain is taking a personal hand in events too. But these miraculous changes do not mean that things are so easily resolved for the characters. It is well established in both books that there are some wild-cards on both sides that can make things happen. So what happens in the newest book should be interesting twists that may mean more in The White Arrow rather than be simple resolutions to situations in the present book. What you think you know from these unfurling events is only seen through the eyes of the characters and nothing more. They happen not as easy ways to get out of a corner but more as a bigger construct within the greater conflict and sets up what is to come and nothing more. The interventions through what is given is not for simple escapes from plot corners on my part but what is needed for the characters to reach the end of the quest and their appointed tasks. I haven’t written these for mere ease of getting in an out of things but to show that there is a bigger plan within a bigger conflict. What readers see through the characters as they consider events don’t just happen for a happy ending but, instead, because what is needed by Eloch is given for his purpose.